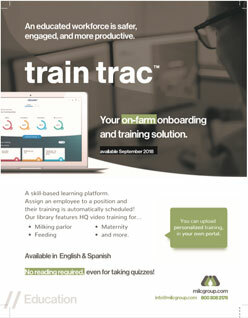 Train trac™ , a user friendly, customizable training solution for The Dairy Industry. milc group is proud to offer a new training platform called train trac™ , that makes it easy to have a great training program at your farm or business. The platform is bilingual, does not require reading, is skill based and allows for a reporting structure to track training progress and to build accountability. “Effective training is paramount in developing a safe and productive workforce, but implementation is difficult. train trac™ is a tool that enables businesses to stay compliant with all their necessary training and you don’t have to be an expert to use this platform, it’s intuitive,” says Manuel Soares, CEO at milc group. 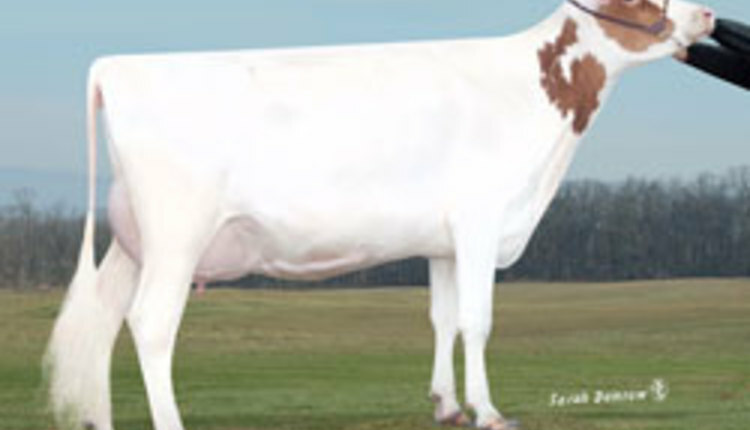 Milc group is a California-based company that brings innovation to the dairy industry through technology, culture development and education. Our philosophy, “You feed the world. We nourish your business.”, is at the core of all resources that milc group brings to the market. Learn more at www.milcgroup.com.